NEW Retail Items From Sposh - Expand Your Bottom Line! Everyone's favorite linen company is now offering a variety of new Retail items - perfect to offer your clients to continue their relaxation at home! 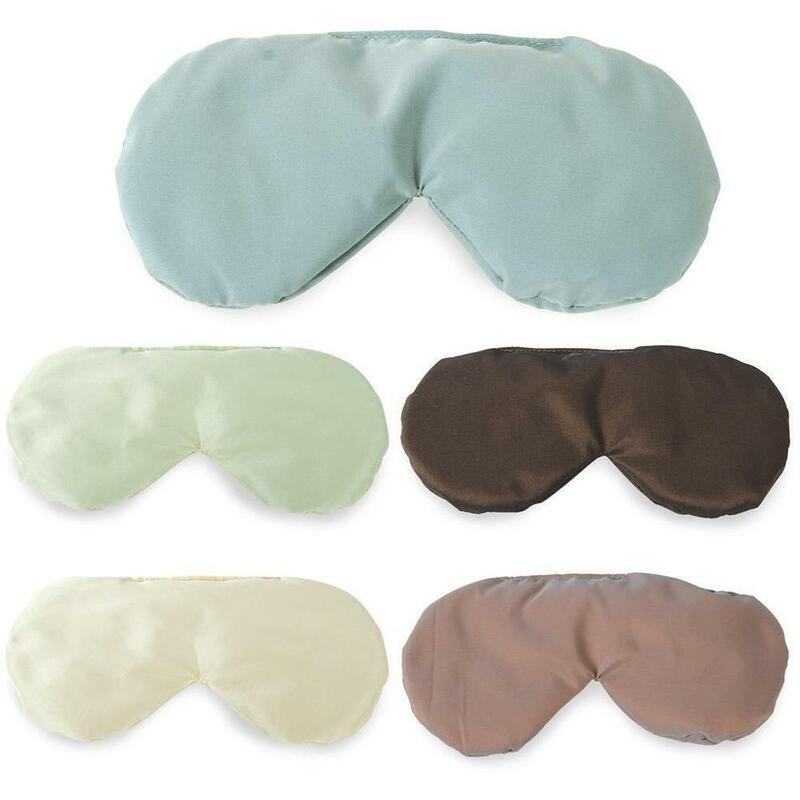 Designed to encourage deep relaxation, the Herbal Sleep Mask is ideal for travel, sinus headaches, stress relief, and many other ailments. Designed to encourage deep relaxation, the Herbal Eye Pack is ideal for travel, sinus headaches, stress relief, and many other ailments. Do not heat. Soothing relief for tight, stressed neck muscles, these minky herbal neck wraps stay in place while you walk, stand, or sit. Filled with flax seeds and twelve herbs. Can be used for warm or cold therapy. 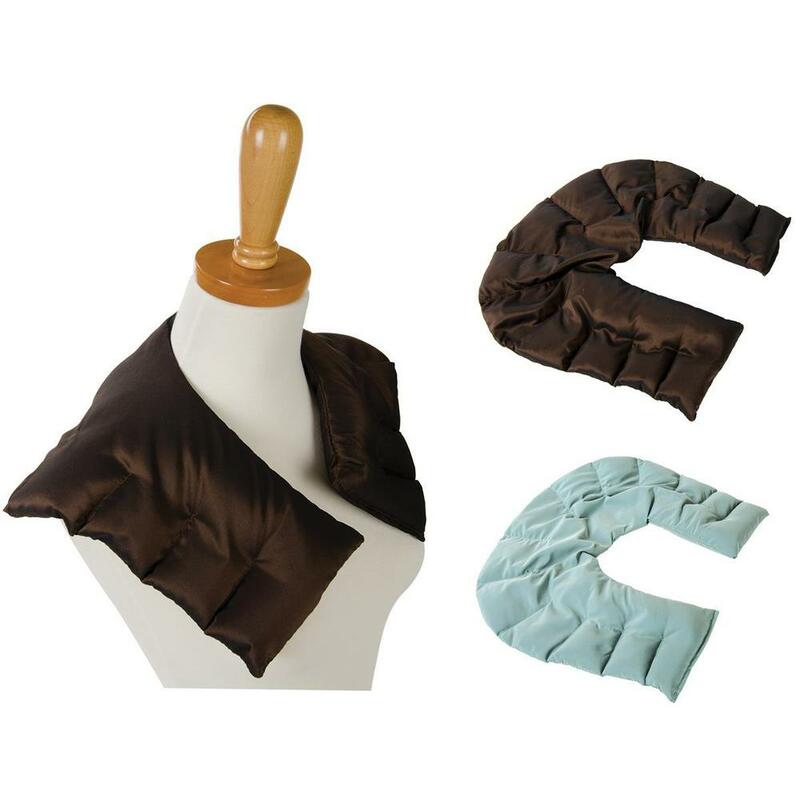 Soothing relief for tight, stressed neck muscles, these soft neck wraps stay in place while you walk, stand, or sit. Filled with flax seeds and twelve herbs. Can be used for warm or cold therapy. Relieve tense shoulders with an aromatic blend of twelve soothing herbs. Heat in the microwave to help relax knotted muscles.